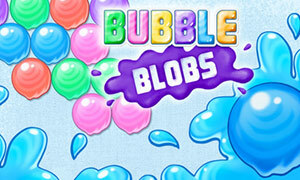 FGP bubble shooter stands for fun game play bubble shooter. 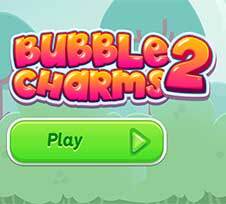 It is a casual bubble shooter game that looks much like the original version. 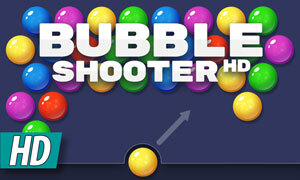 In fgp bubbleshooter your goal is to pop all bubbles. There is one giant level, if you remove all bubbles you win. The game is colorful and the gameplay is okay. If we must rate fgp bubbleshooter we would give it 3.5 out of 5 stars. 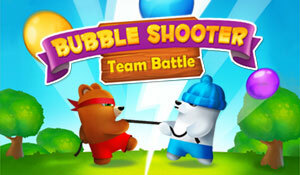 There are better bubbleshooter games but also a lot worse. Please comment below how you think about this game.